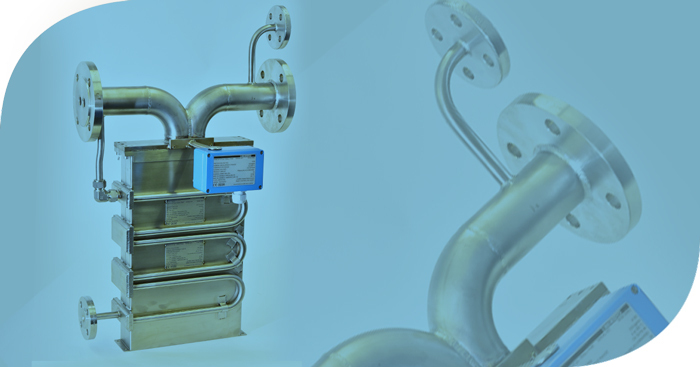 Because not every application can use a “cookie-cutter” solution for flow measurement. Sometimes, the meter has to fit the plant and not the other way round. 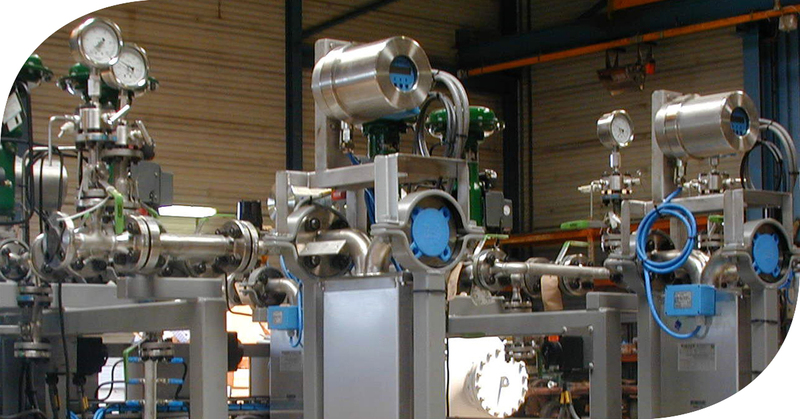 Rheonik have a long history of providing customized meter solutions for projects all around the globe. 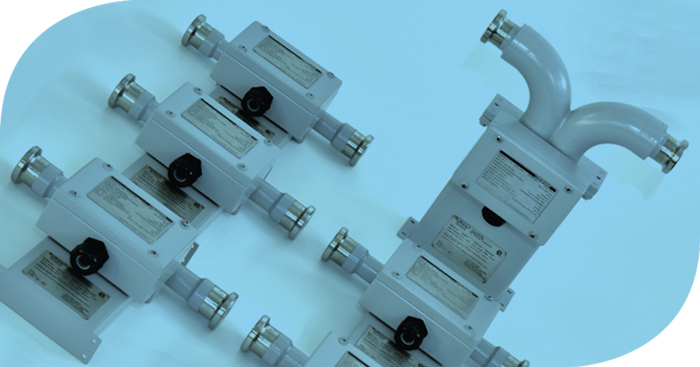 Whether you need a non-standard process connection, special materials, specific paint and surface finishes, our engineering team can produce the exact meter you need. For more fundamental customization, like ultralow pressure drop or even special size/flow range meters, our experts can modify the Omega platform to get you want you want. Start the conversation – tell us what you need and let us help you achieve your goal.